For today’s post, I’m trying something a little different and sharing 15 Fall Outfits- complete looks with tops/bottoms/shoes and accessories- with a twist that they are all flat lays. I’m hoping that seeing the pieces closer up and accessorized helps give you some ideas for your own outfits! Or just copy these looks! 😉 Let me know if you like this! 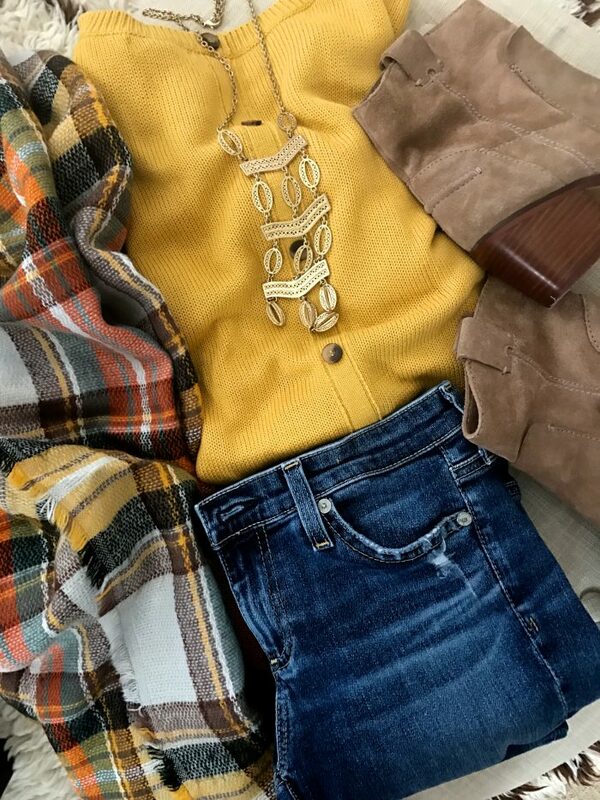 Now if this outfit doesn’t say “Fall”, I don’t know what does! I’m actually showing you the back of the sweater so you can see the fun button detail. The sweater runs TTS and comes in other colors too. This long plaid scarf has all the Fall colors and makes a great home decor accent too. I’m all heart eyes over this burgundy heart sweater that you saw first in my Fall Outfits | Work to Weekend post. I wore it with knee high boots there, but here, it will look great with your bootcut jeans and I usually pair those with pointy-toe heels for the most leg lengthening effect. 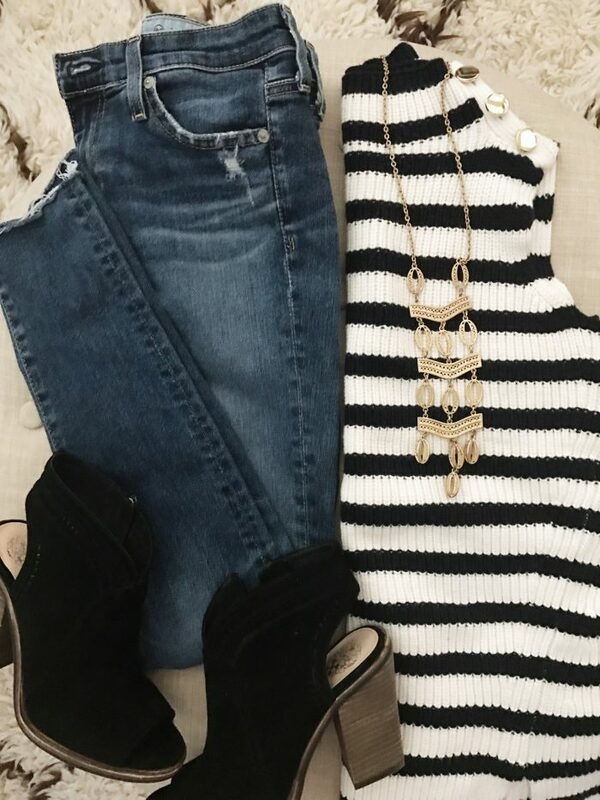 When your heart says Fall, but the temps still say “Summer”, a sweater tank is a perfect compromise. I like the nautical feel on this top, including the shimmery gold buttons. My jeans are pricey- but worth every penny, I promise. 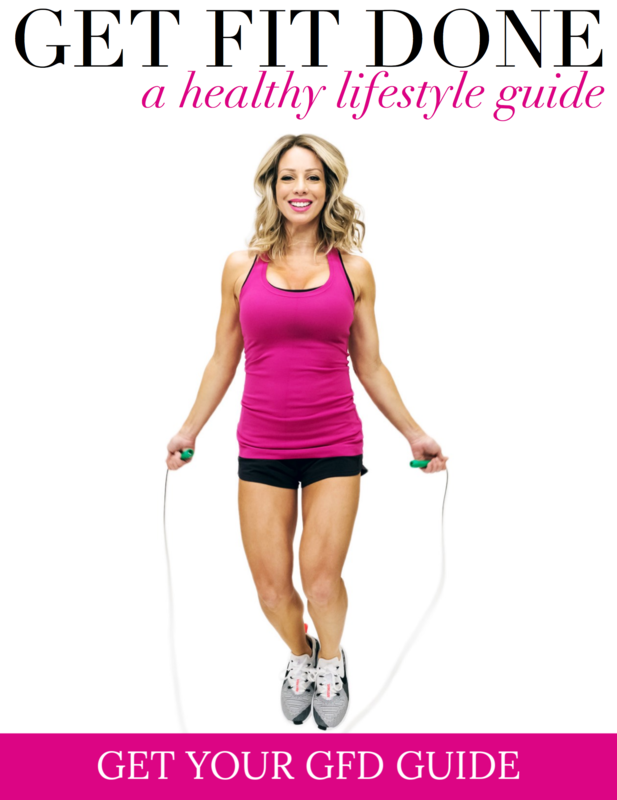 They make you look like a skinny mini and hide every flaw- not that we have any! 😉 They have the perfect amount of stretch to be ultra comfy, but not so much that your booty’s sagging by the end of the day. They fit TTS. Get them and thank me later. I hope you get a chance to snag this fantastic cable knit sweater dress before it sells out! It fits like a dream and not too snug or scratchy (there’s no wool in it;). I’m digging the neutral pairing of these tall buttery tan knee-high boots with the gold accessories. Looks super classy! See the boots worn with jeans and a cardigan here. 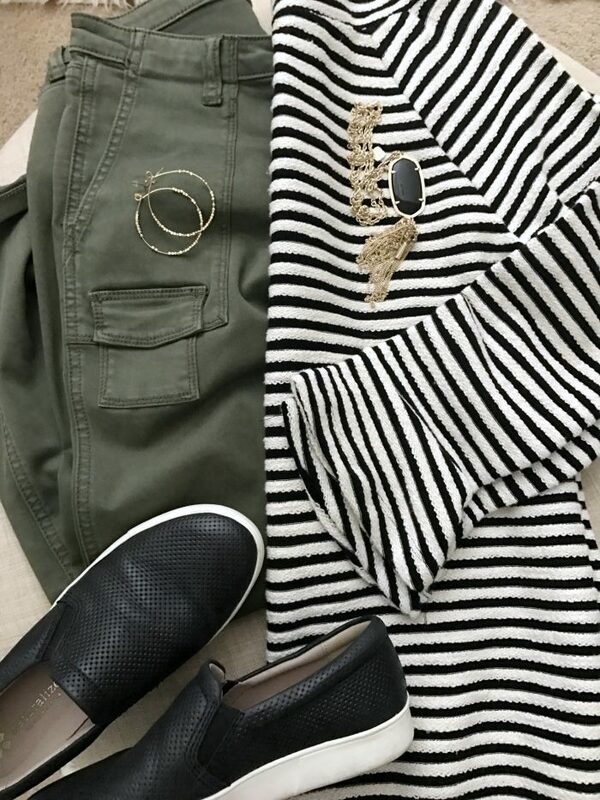 You’ll be every bit as comfy as cute in these skinny cargos, striped pullover, and slip-on sneakers. The sweater has slight bell sleeves and is ‘bracelet length’ so you can show off your wrist accessories game. I searched high and low for the perfect pair of super comfortable, but still stylish – we don’t need orthotics yet! – pair of sneakers. These were the winner hands down. I walked all of NYC in them and my feet thanked me later! Normally, I’m hobbling by the end of the day, but not in these. Totally smitten with grey + blush pink combo for Fall! 💕 This top is so cozy soft and the grey skinny jeans have just the right amount of stretch- only $64! The booties are on sale too! This outfit got to accompany Jordan to the pumpkin patch. 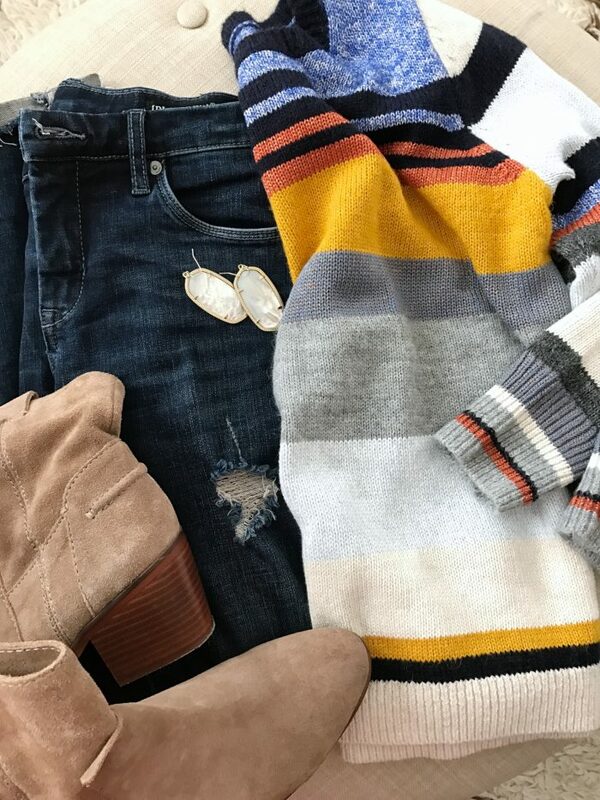 The striped sweater adds a punch of color to your jeans and tan booties. 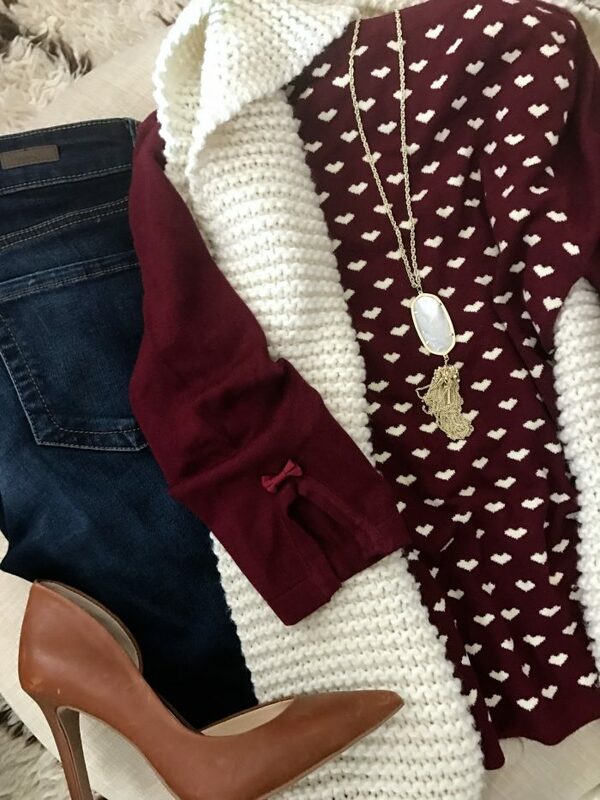 Love these colors for Fall. But if you need a dress for a party, wedding or date night, you can’t go wrong with this ‘magic dress’. The side ruching is very flattering and it looks good with a cardigan or poncho worn over it. And a little bit of leopard never hurt! Another way to instantly dress up your outfit is with a bit of lace. This top is peplum style, which is also universally flattering. 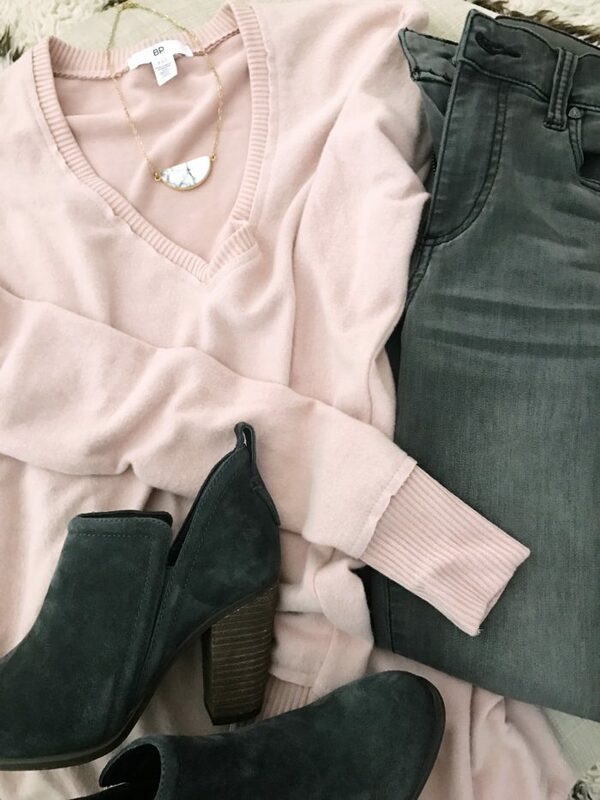 It comes in other colors too, but this pink looks especially good with grey. I found your new weekend uniform! The joggers are on definite repeat around here, along with one of my favorite tee-shirts (it’s v-neck, higher sleeves, and drapes perfectly while nipping in at the waist). 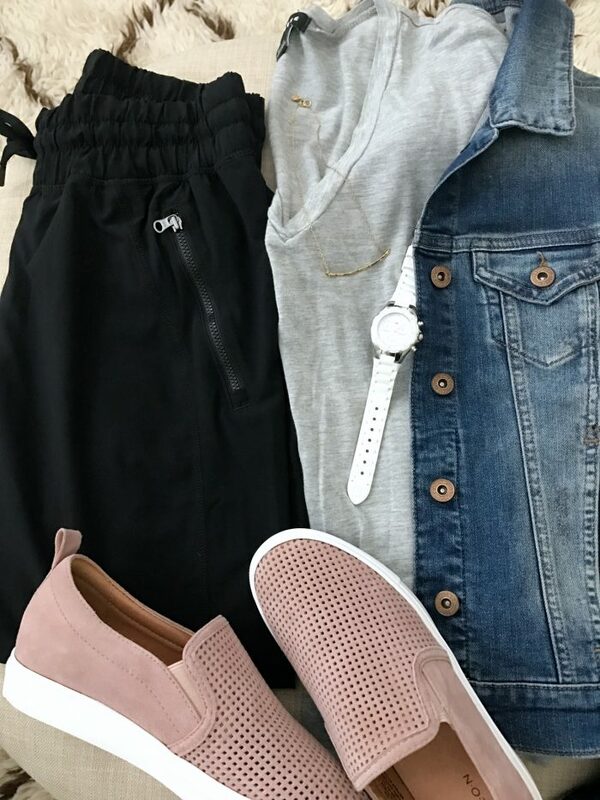 The blush pink sneaks are also comfy, but run big so size down half. I’ve happily realized that my super cozi cardi looks just as good out in public as it does curled up with me on the couch! Wear it with jeans and white top with booties to dress it up. It fits TTS, I wear XS/S. A few of my favorite people should be very pleased come Christmas! 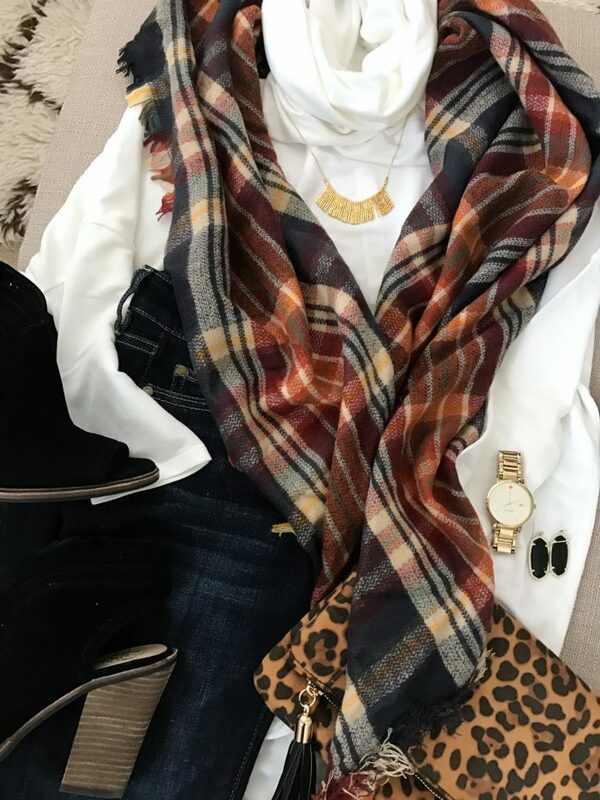 You definitely can pair leopard and plaid together, especially if it’s in your accessories and the rest of your outfit is neutral. 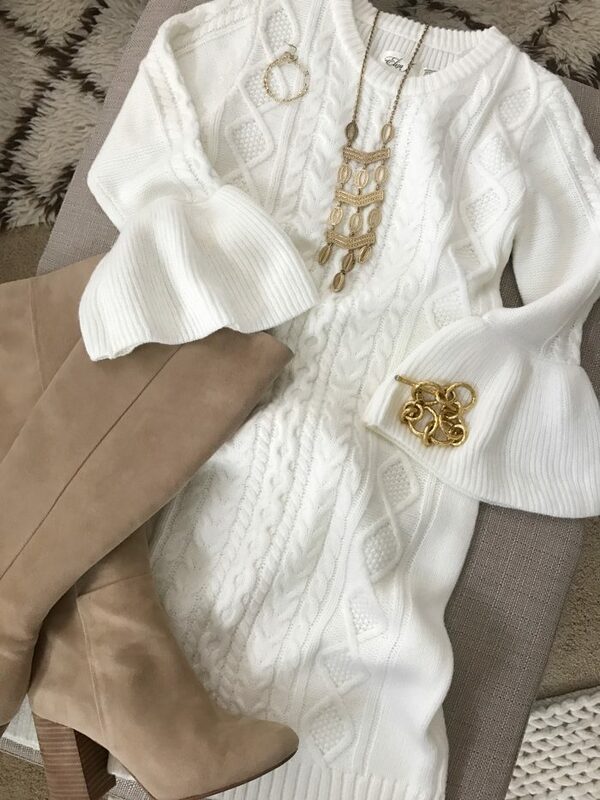 This white tunic has a cowl neck and dolman sleeves, really easy to wear running errands on the weekends, or more dressed up like here with booties. 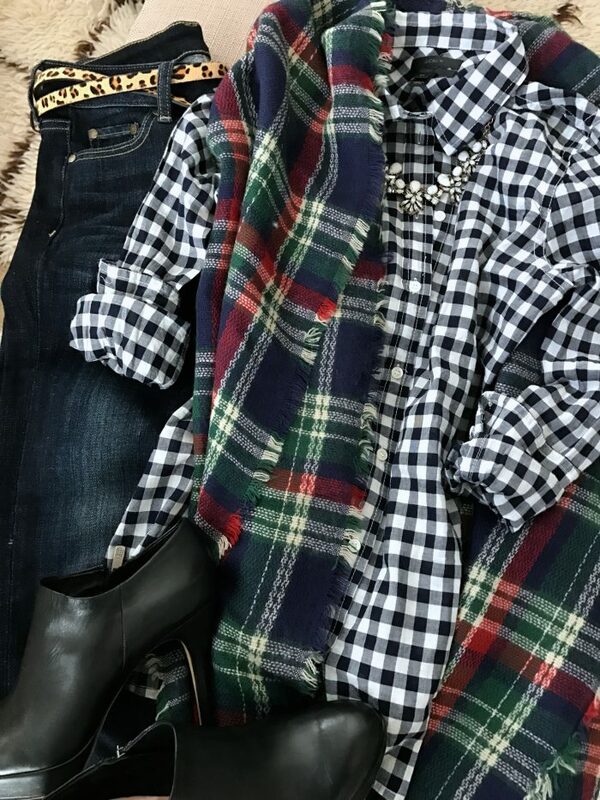 I’m totally smitten with this gingham and plaid combo, espeically with these dark whiskered jeans! 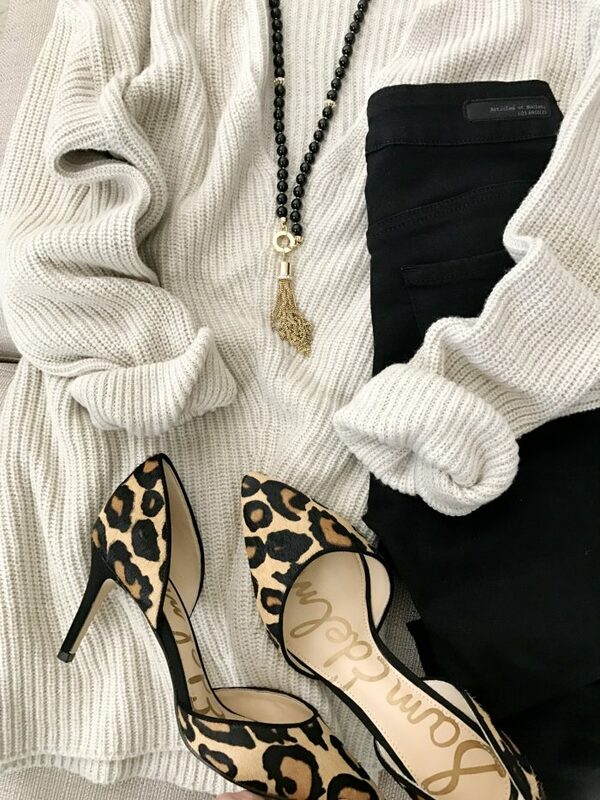 If we’ve met before, you know neutrals speak my language, but they look extra good with a pop of leopard! 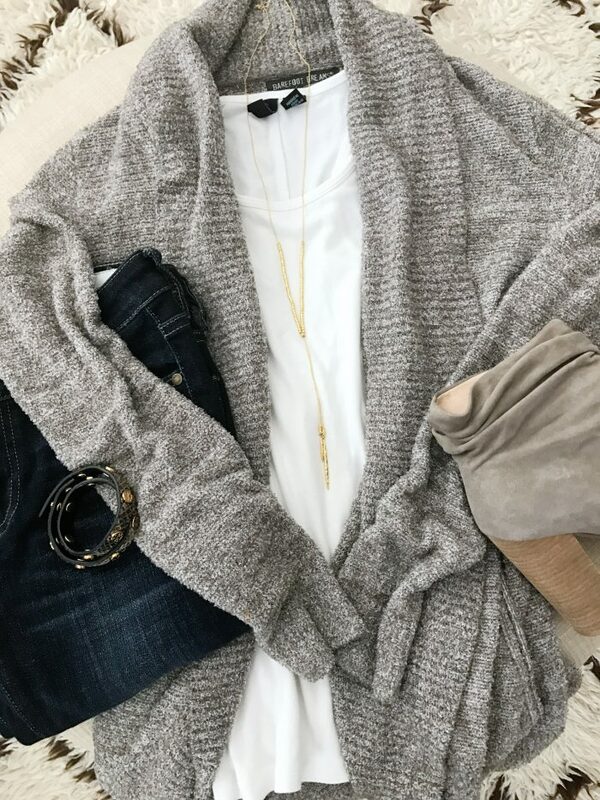 This v-neck sweater is very comfortable and cozy. The black jeans are stretchy goodness, but size down because they run big. 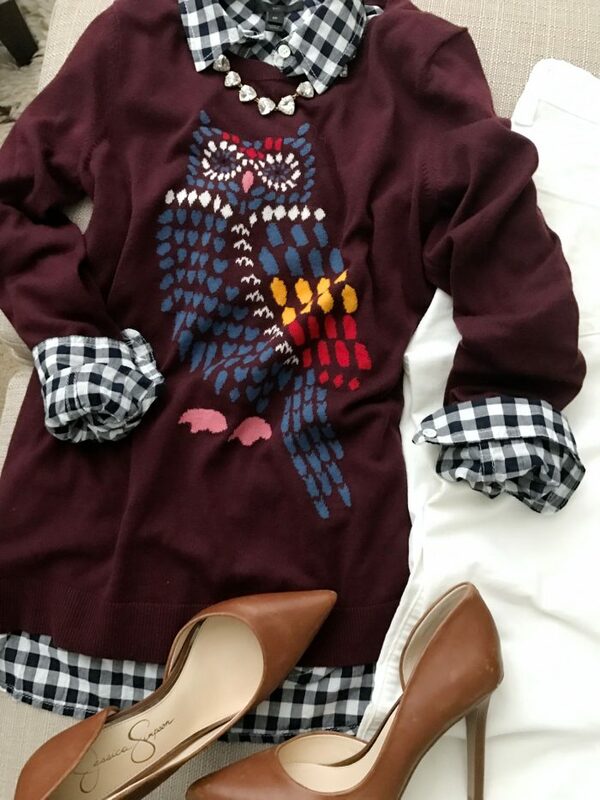 Well, this actually makes 16 outfits, but I couldn’t leave out this adorable owl sweater! You can wear it alone or over the gingham button-down for another pop of pattern. And don’t forget about cords for Fall! This pair is so good, a great slim bootcut, comes in a ton of colors and is really comfortable on! Did you like this kind of post with lots of different outfits and all of them flat lays? You should have seen my room after I was done putting these together- it looked like a bomb went off! I can’t wait to see you back here on Monday when I’ll sharing some of our Fall home decor! 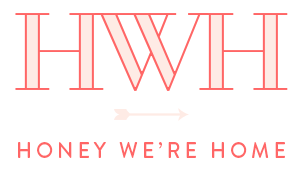 Until then, if you want sneak peeks and other exclusive content, sign up for my newsletter, the HWH Weekend Edition! Next Post Our Fall Dining Room | How Do You Decide Where to Spend Thanksgiving? I loved this post! It’s inspiring to see everything together at once and helps me get ideas for my own closet. Thank you for doing this! So glad this post is helpful Lisa! Have a great weekend! I agree! I wore mine yesterday! You have such a great talent for putting such lovely pieces together. Each outfit seems like a work of art almost!! Love your style! LOVE this post!! I want that barefoot dreams sweater so bad — wish it didn’t cost so much! I am saving this post for fall fashion inspiration! I know! 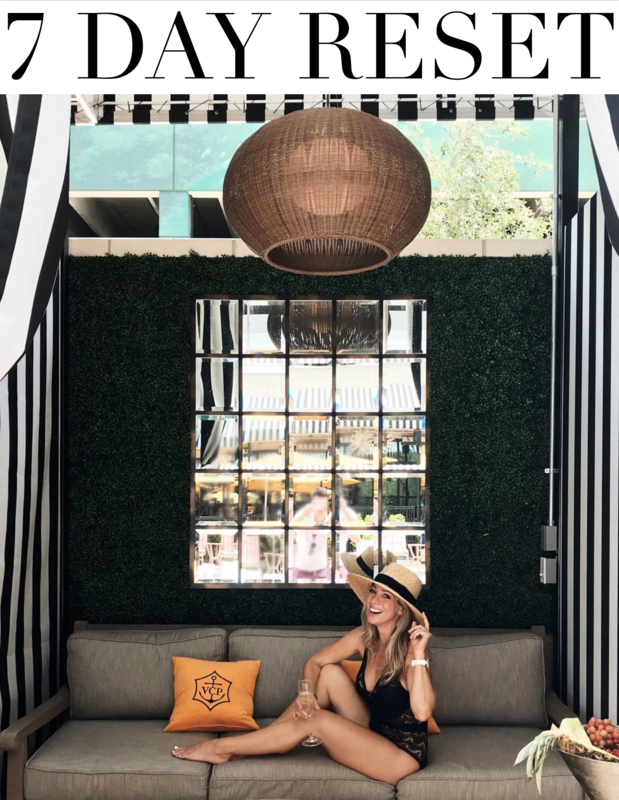 I was lucky to score it during the Nordstrom Anniversary Sale, but you know I’m watching it like a hawk to let you know if it goes on sale again! What a great post/photos. Such wonderful ideas and inspiration for fall. 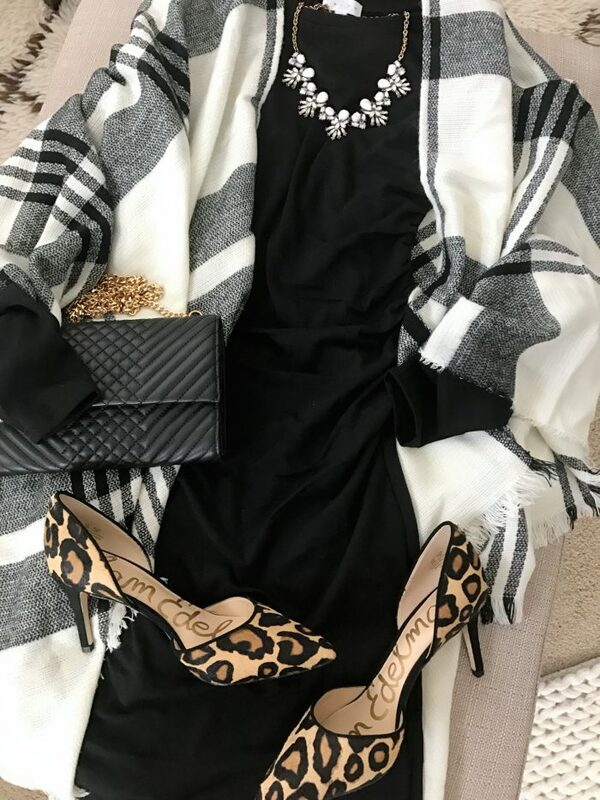 I love seeing the scarves and accessories together with the outfits, as this is one area I need help with. 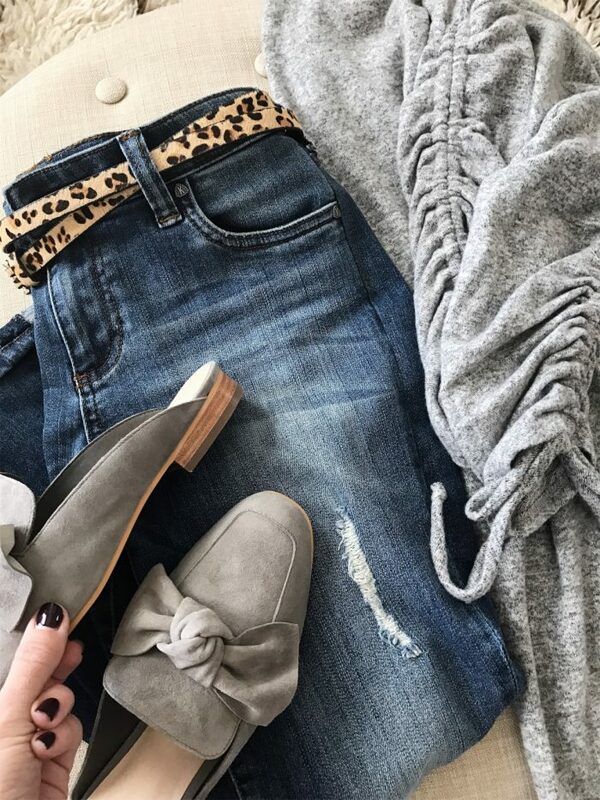 I’ve recently purchased some new fall staples/clothes, but adding the extra touches make all the difference and will be so helpful. Thank-you! I LOVE the purple/plaid scarf from this weeks post, looks amazing on you! Those little details really make the outfit come together! Hope you have a great weekend! 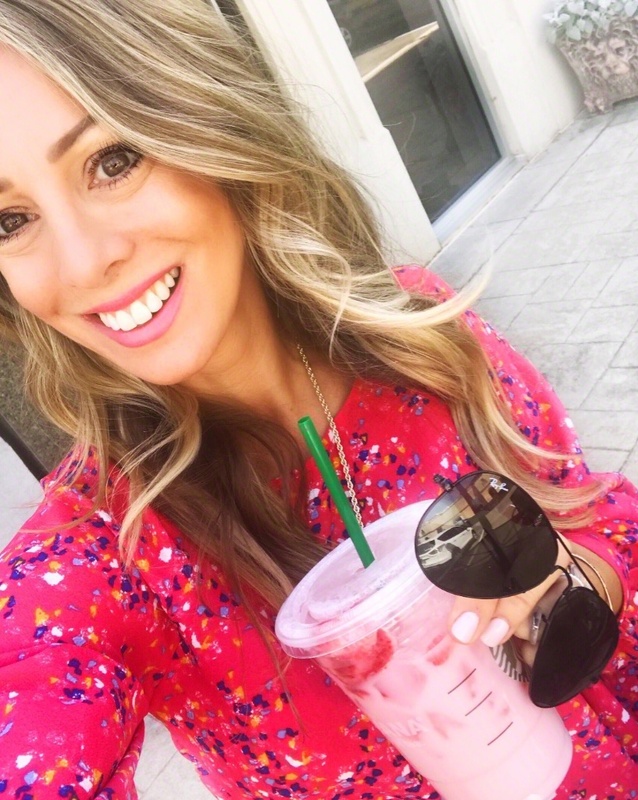 Megan, your blog is my favs!! I’ve ended up totally revamping my wardrobe, inspired by your posts. Thanks so much for letting me know Treva- I take that as the highest compliment! Wow I love all these fun outfits!! So many pretty colors and styles now we just need some cool Fall weather out here in So CA so I can dress like this. I love your blog! Did you wear socks with the sneakers or just by itself? I really like this post! Great ideas for fall! It’s 70 degrees here, but dropping temps promised next few days. Love your home decor post, too! Thanks Lynn, it’s been really warm here, but now it’s getting chilly!